Bringing you a Disney Afternoon! A Magical Man in a Magical Place! 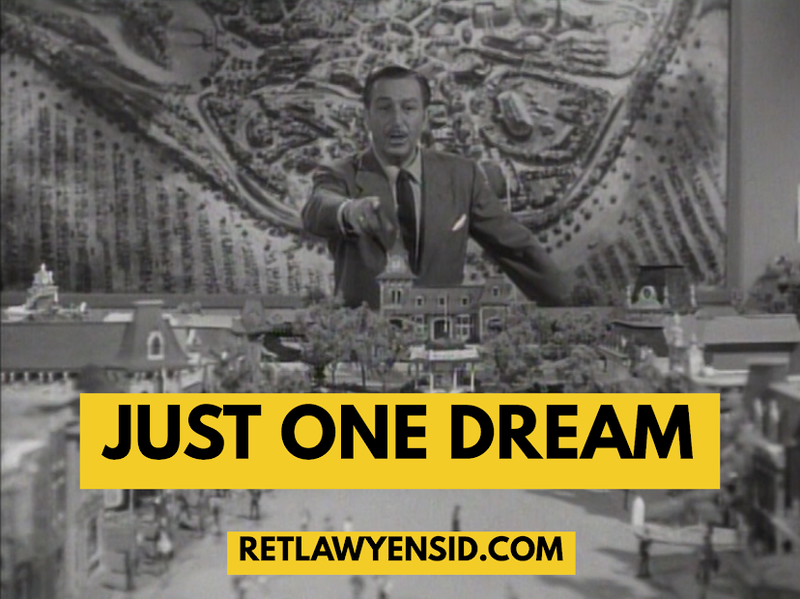 Freaky Fridays: L. Ron Hubbard & Walt Disney? Music Mondays: "At The Happiest Place on Earth"
Freaky Fridays: Cinco de Mayo with Walt! Theme Park Thursdays: Did you know?